← How Can Your Loved One Benefit from Homemaking? 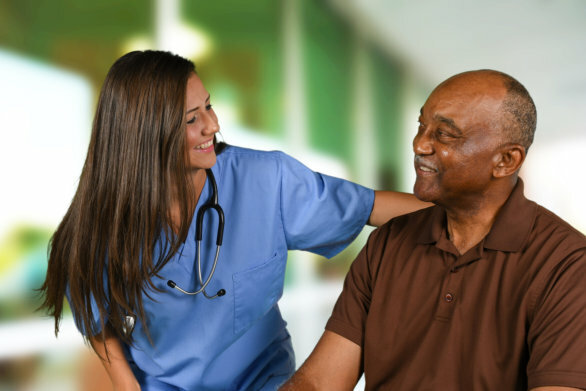 There are a lot of things that you will want to keep in mind when it comes down to finding exceptional home care services for an aging loved one. This is because every medical home care in Honolulu, Hawaii is going to be different. They all offer their own unique services, quality of care, schedules, and more. To ensure that you can find the best agency for your loved one, it is important to take your time and to do your research. One of the first things that you will want to do when you are looking for a good home care provider is to read the online reviews. There is a wide range of reviews on the internet that you can read. These reviews are written by both previous and current clients, so they provide a first-hand account on the kind of services you can expect from that particular agency. This information can save you a lot of time and money. It is important to take a look at the needs and wants of your loved one. This is because every provider of home health care in Hawaii is going to be different. One agency may not provide the services your loved one needs but another could. For this reason, you will want to do your research and check out the different agencies in your area to find one that can accommodate your loved one’s requests. If your loved one is able to live an independent lifestyle, then you may not need to worry so much about finding an agency with a flexible schedule. However, if your loved one requires extensive care and support, then you will want to find an agency that is able to accommodate them properly. Those are just a few of the many things that you will want to keep in mind when it comes down to finding an exceptional home care agency for your loved one. If you would like to find out more about finding a good care provider or if you are interested in our superb services, please feel free to get in touch with 3GS Direct Care Services Provider Home Care for more information anytime. This entry was posted in Home Care Services and tagged care provider, home care agency, independent lifestyle. Bookmark the permalink.